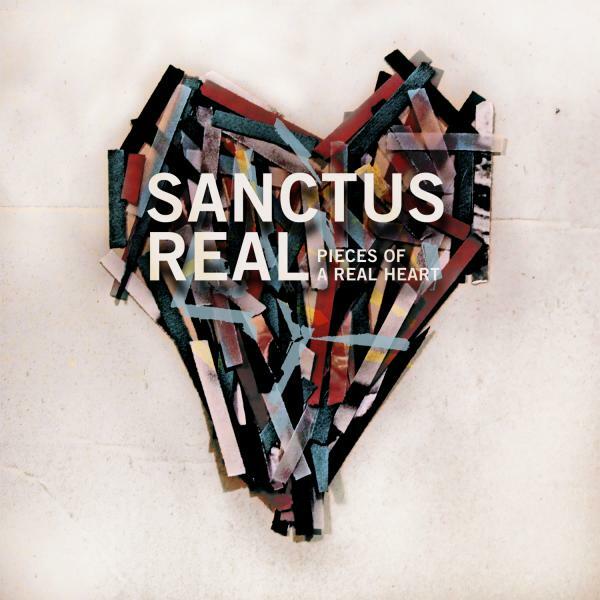 Download sheet music for Forgiven by Sanctus Real, from the album Pieces Of A Real Heart. Arranged by Grant Wall in the key of D, C. Products for this song include chord charts, and lead sheets. 2009 Birdwing Music (ASCAP) Olde Irish Publishing (BMI) Toledo Tomorrow Music (ASCAP) 1012 Rosedale Music (ASCAP) Even-Tho Music (ASCAP) Look At My Beard (ASCAP) Stonebrook Music Company (SESAC) River Oaks Music Company (BMI) (adm. at EMICMGPublishing.com) All rights reserved. Used by permission.